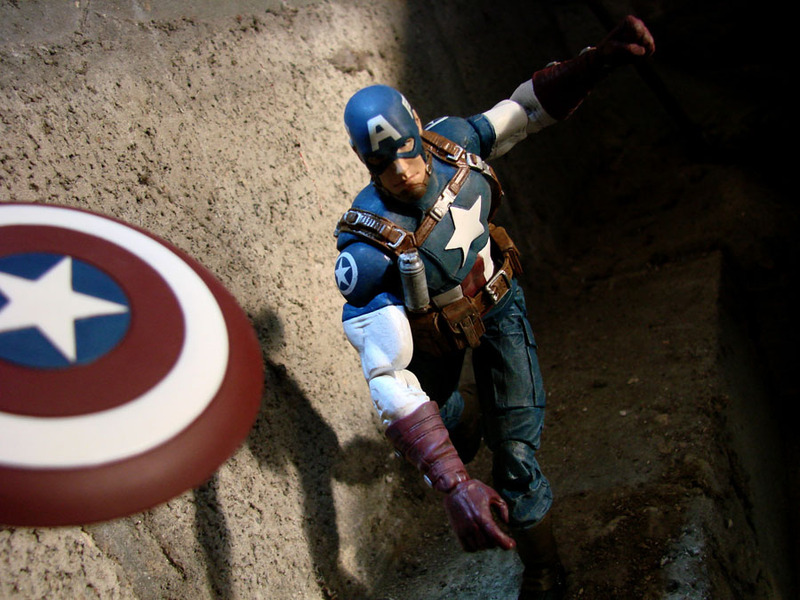 –	Avenging Captain America, a.k.a. 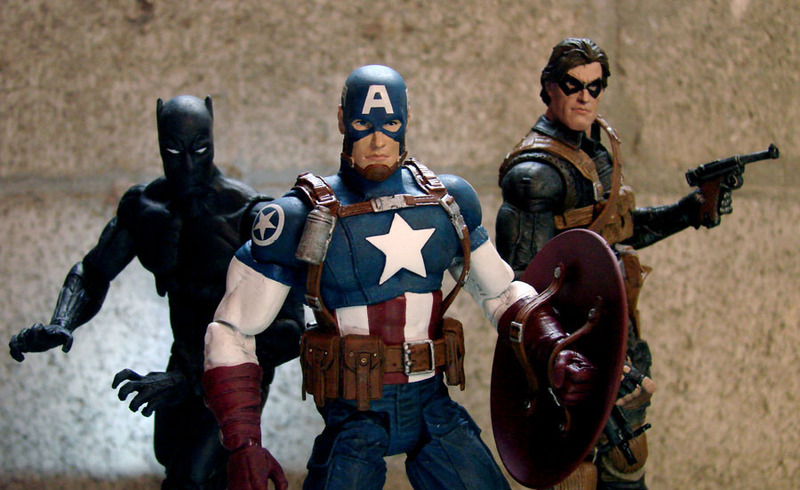 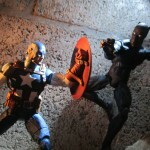 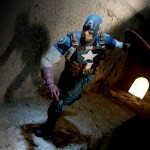 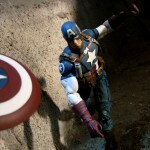 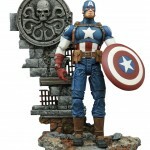 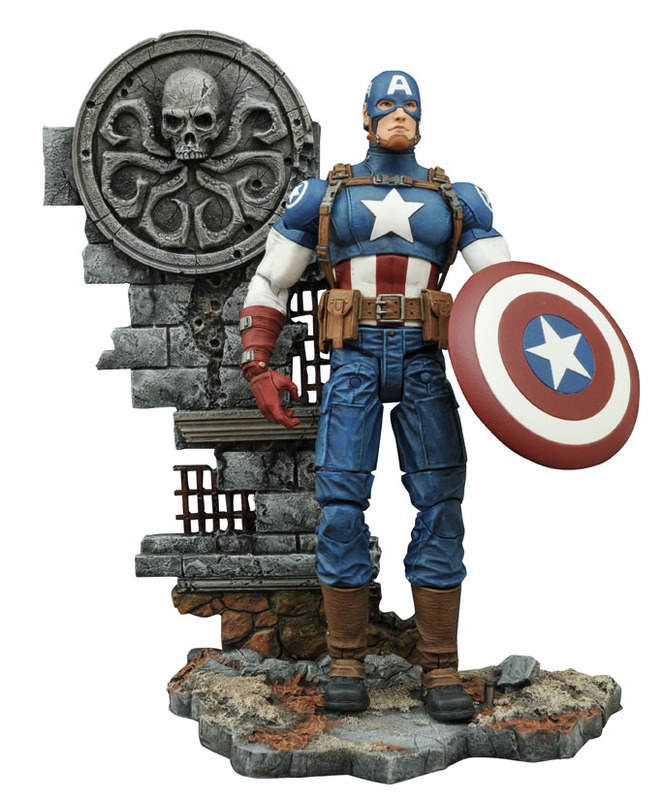 Steve Rogers, features the First Avenger in his more modern “Marvel Now” outfit from recent comics, and includes a diorama base depicting a section of castle wall with the Hydra logo. 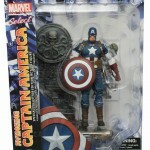 His shield is removable, and can be held on his arm via two straps on the reverse side. 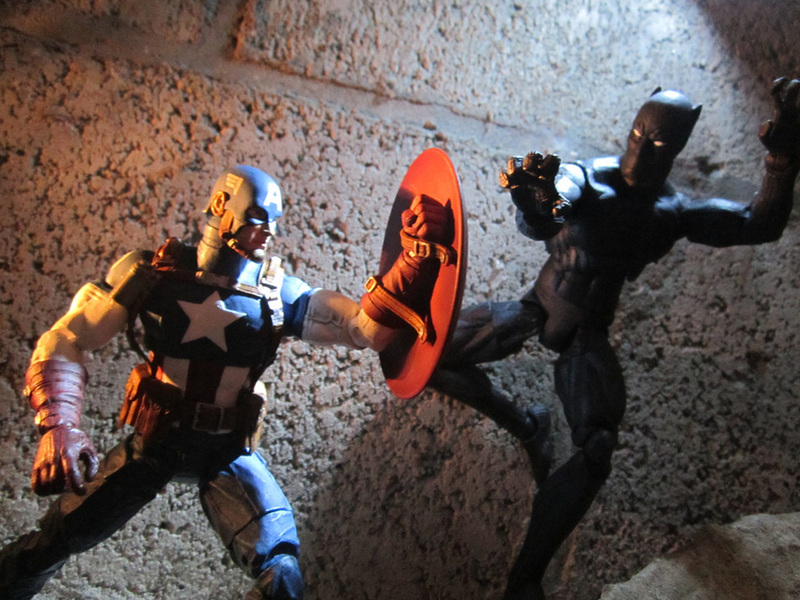 –	Black Panther, a.k.a. 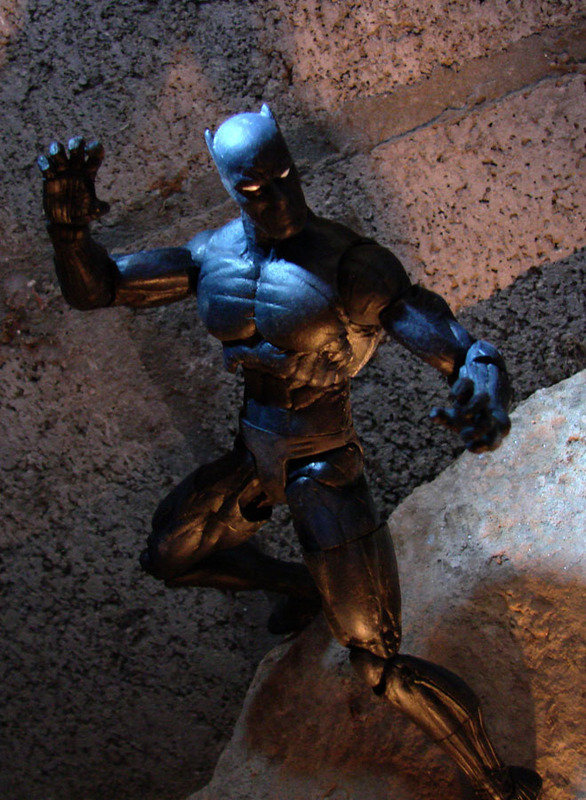 T’Challa, Prince of Wakanda, wears his timeless classic costume, which he has worn some variation on since his first comic-book appearance in 1967. 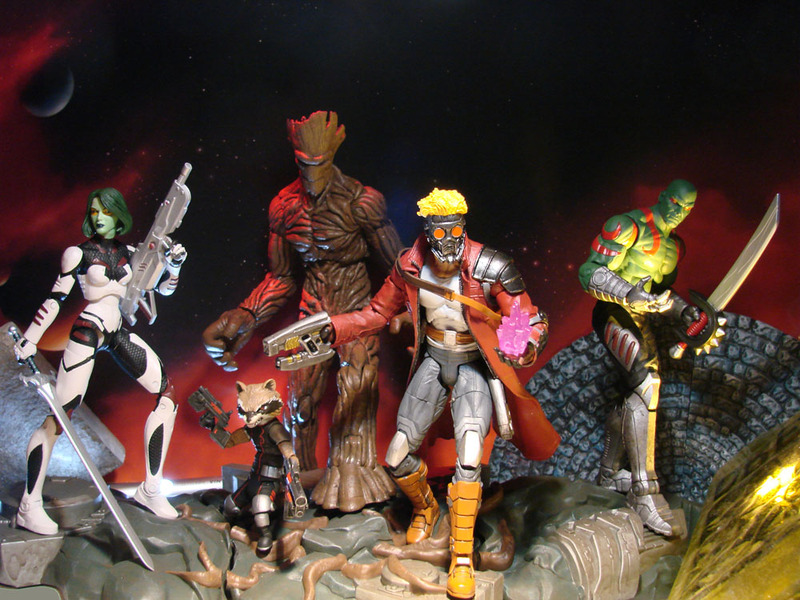 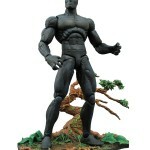 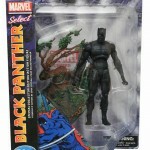 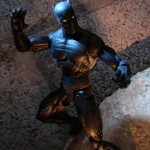 He includes a diorama base featuring a section of Wakandan jungle. 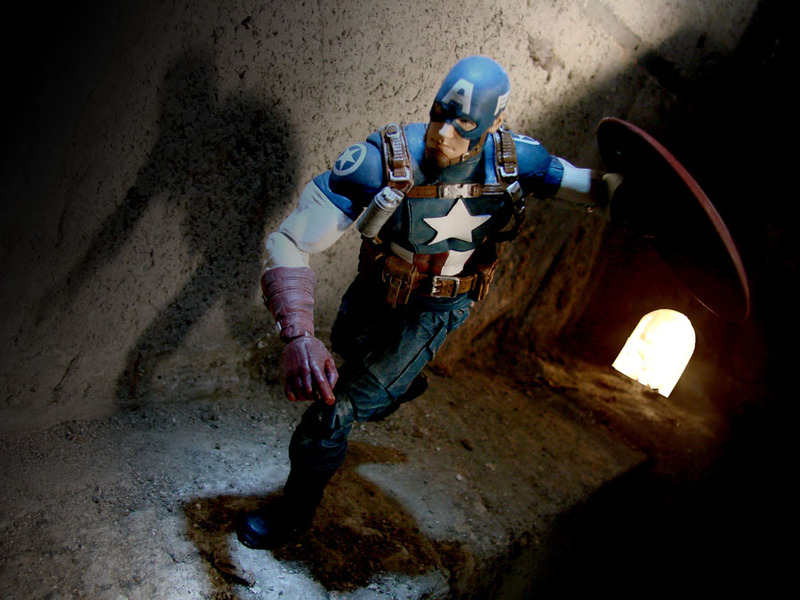 –	Winter Soldier, a.k.a. 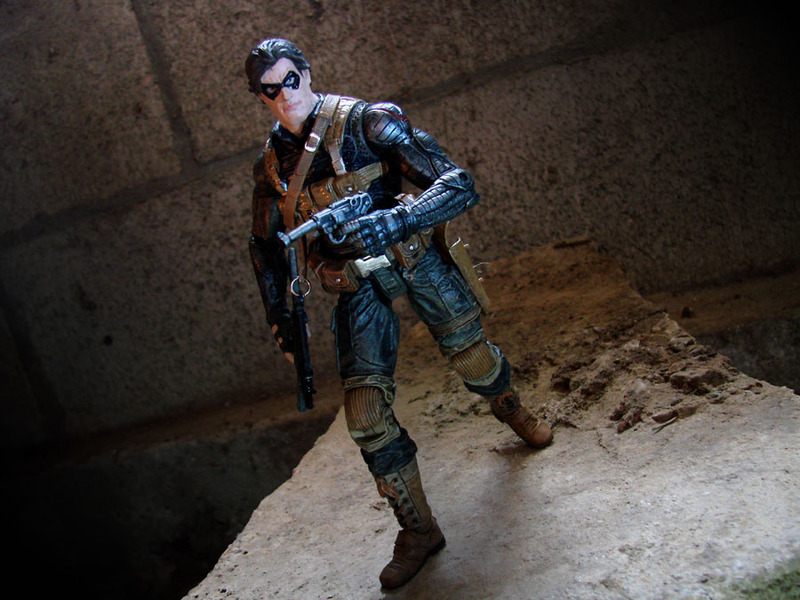 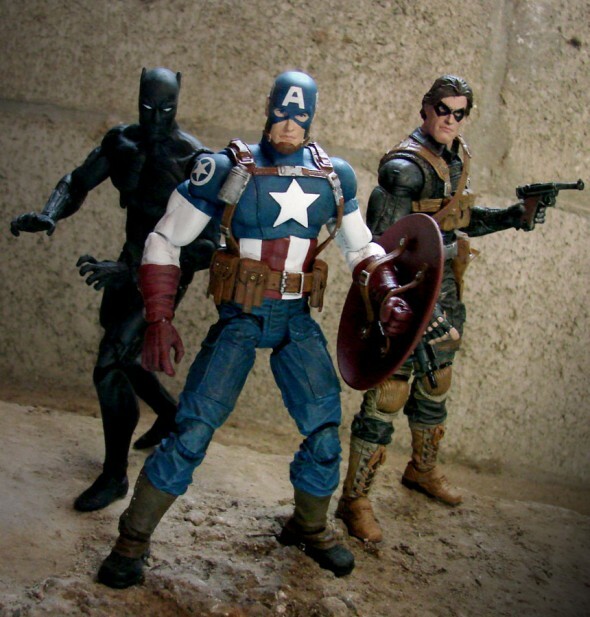 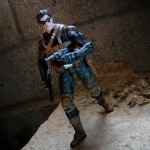 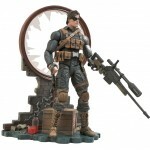 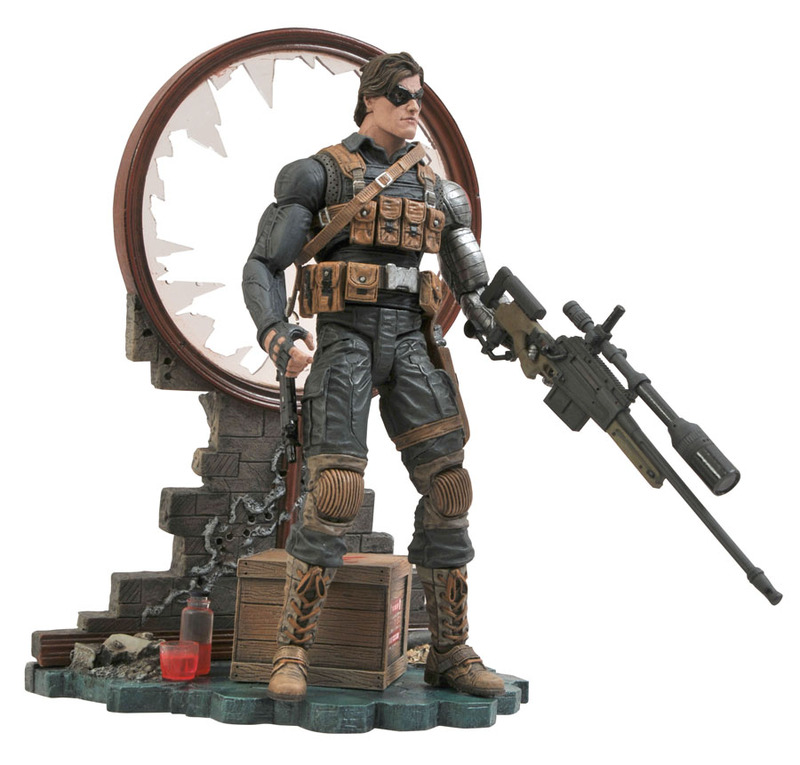 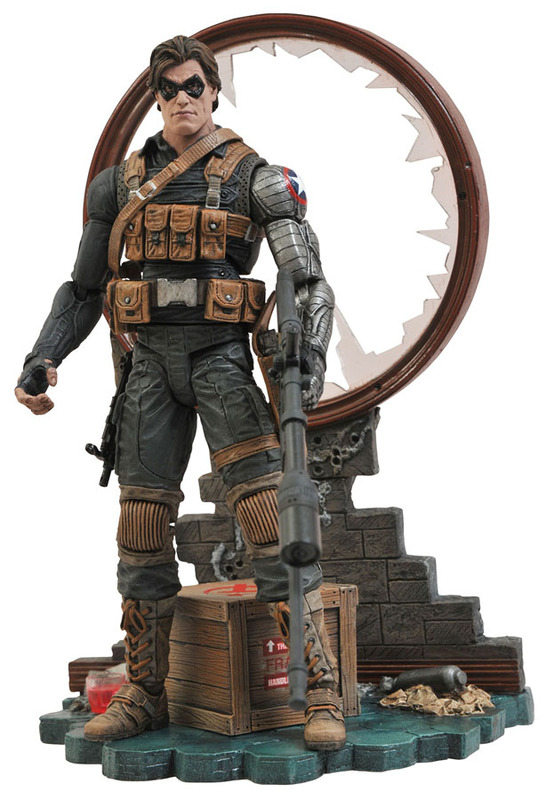 Bucky Barnes, Captain America’s brainwashed former partner and close friend, sports his short-haired “Agent of SHIELD” look from the comics, and comes with a circular window diorama, with pistol, machine gun and sniper rifle. 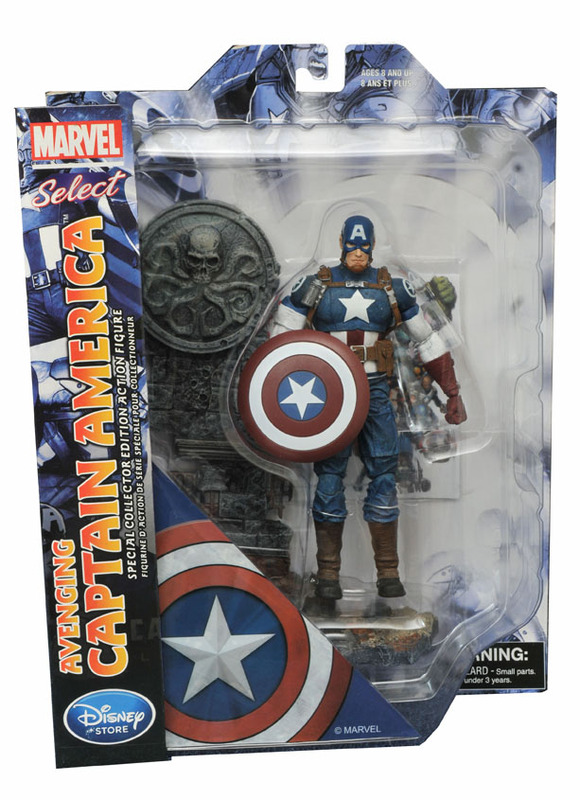 All of the figures feature approximately 16 points of articulation, and come in the display-ready Select packaging, with spine artwork for easy reference during on-shelf storage. 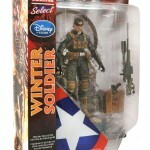 The Winter Soldier is in stock now at marvelshop.com and some Disney Store locations, and Captain America and Black Panther are available for pre-order at marvelshop.com, disneystore.com and disneystore.eu. 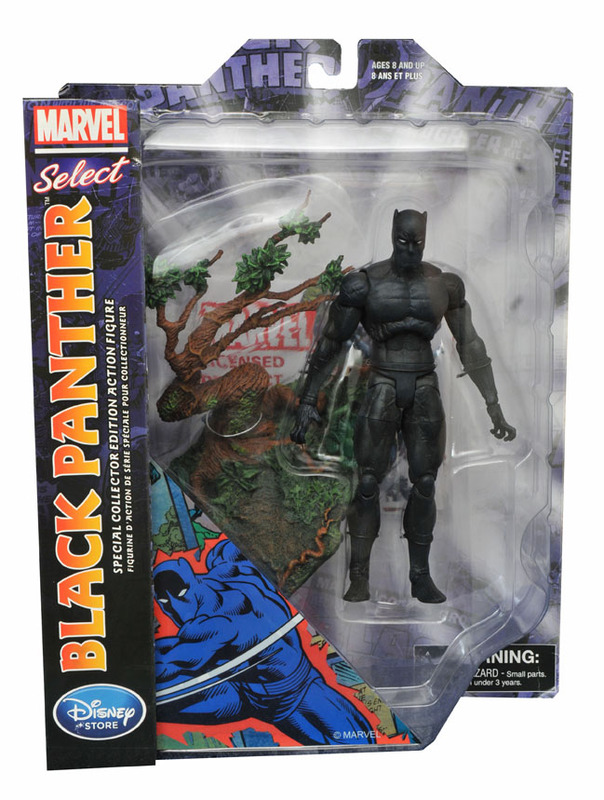 Captain America and Black Panther have an expected delivery date of February 29, and will also be available in brick-and-mortar Disney Store locations at that time. 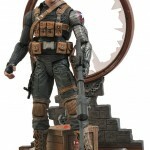 Captain America, Black Panther and Winter Soldier join other marvelshop.com and Disney Store-exclusive Marvel Select figures, including Hulkbuster Iron Man, Unleashed Hulk, Bleeding Edge Iron Man, Avenging Hawkeye, Mighty Thor, Umasked Ant-Man and the recently announced Spectacular Spider-Man. 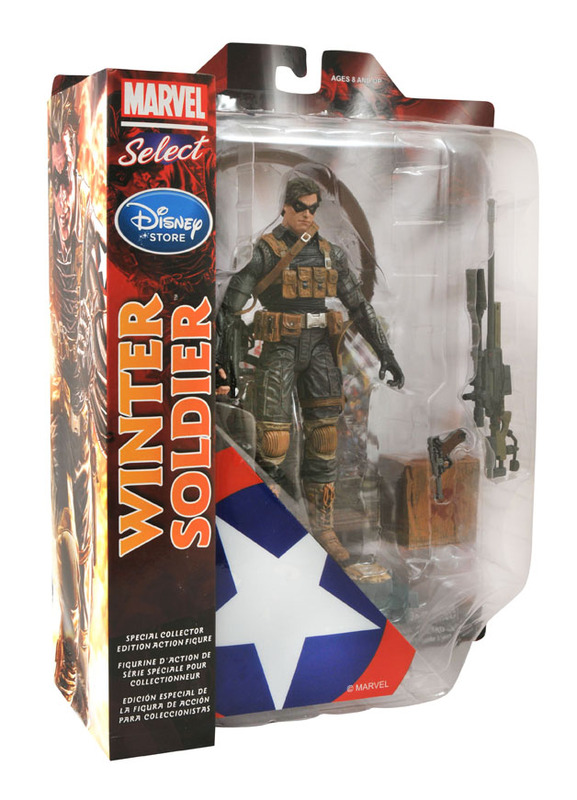 Ant-Man Scores Big With an Exclusive Marvel Select Action Figure at Marvelshop.com and the Disney Store! 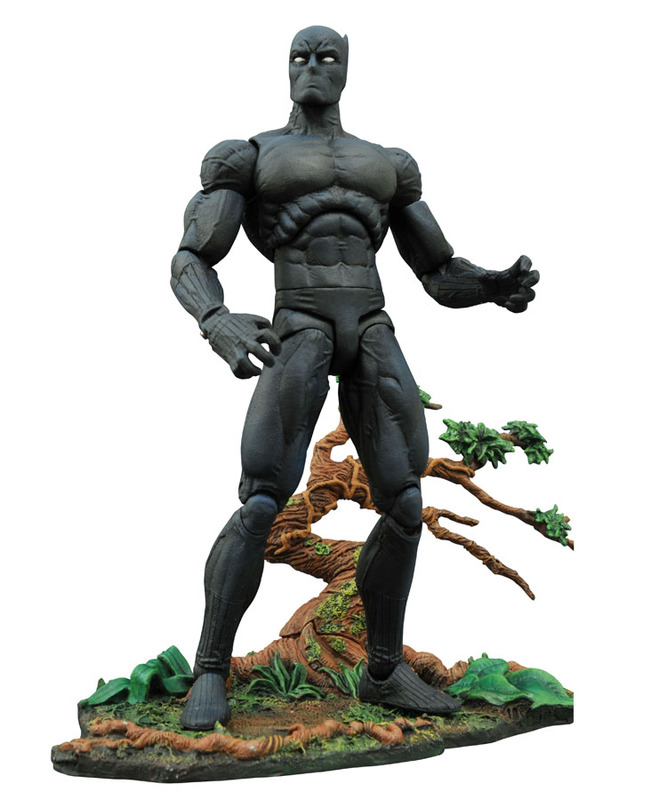 The Mighty Thor Returns to the Disney Store and Marvel Shop with a New Exclusive Hulk Figure!